Using natural ingredients for beauty is always a great thing as they work wonders without resulting in any side effects. 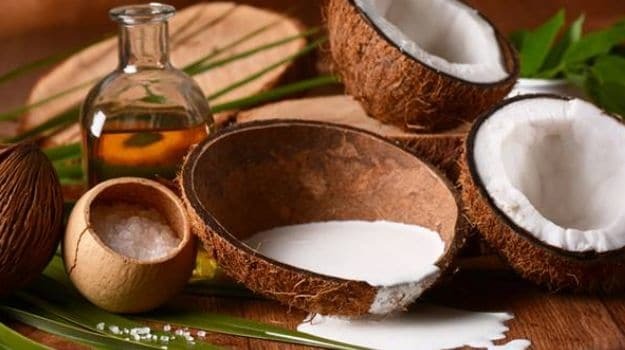 Here are few natural hair masks which will help you in deep conditioning and nourishment of hair in an all natural way…. Egg– Egg is an excellent conditioner and answers to all your hair problems in general. 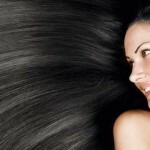 It makes the hair smooth and shiny and helps in providing the lost luster. 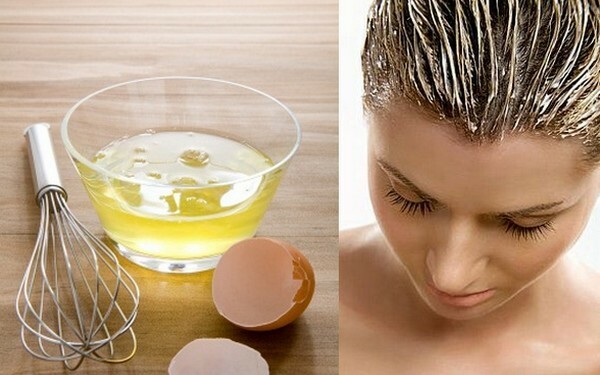 Beat an egg in a bowl and apply this mix all over your hair. You can also add a few drops of olive oil to it for a smooth application. Wait for an hour or so and wash normally. 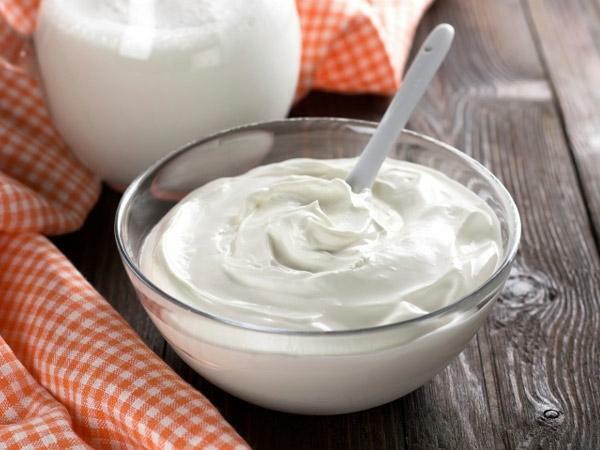 Yogurt– Beat curd in a bowl and apply this all over the hair. Curd has protein content and lactic acid which helps in cleansing the scalp. Leave for 30 minutes and wash off. You can also mix an egg with the curd for your mask. Aloe Vera– Aloe vera helps in stimulating hair growth and also maintains the ph balance which is very necessary for hair heath. 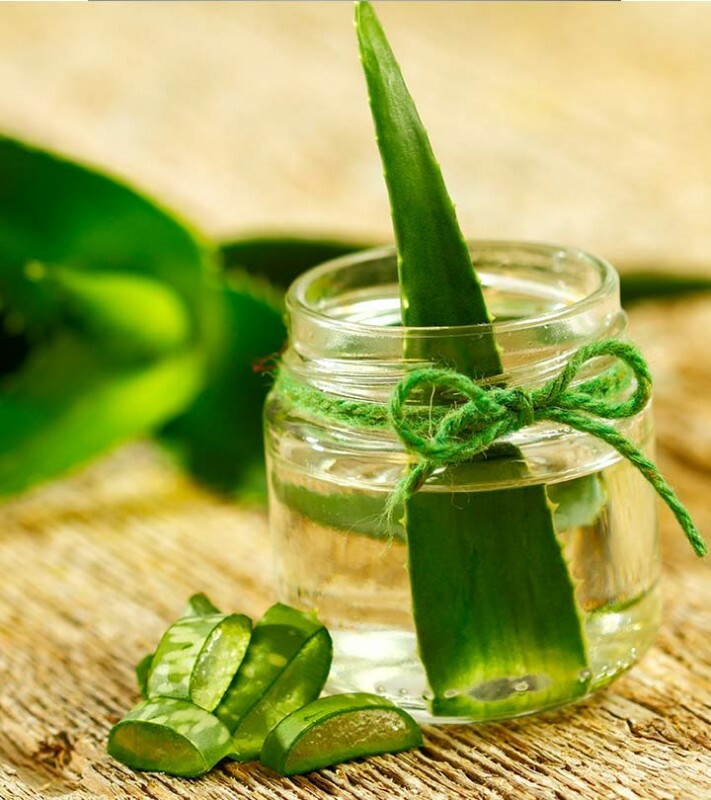 Take fresh aloe vera gel from a plant and turn it into a paste. Apply this all over the hair. You can keep this pack for about 30 to 60 minutes. 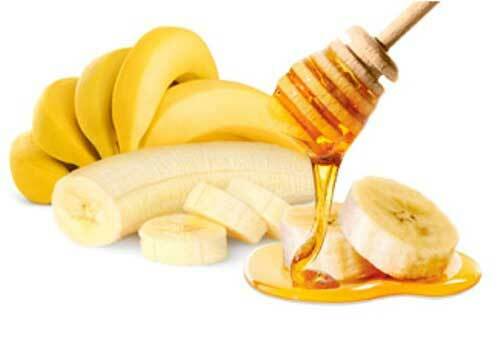 Olive oil and honey– Depending upon your hair length, mix olive oil and honey in 2:1 ratio and mix nicely. 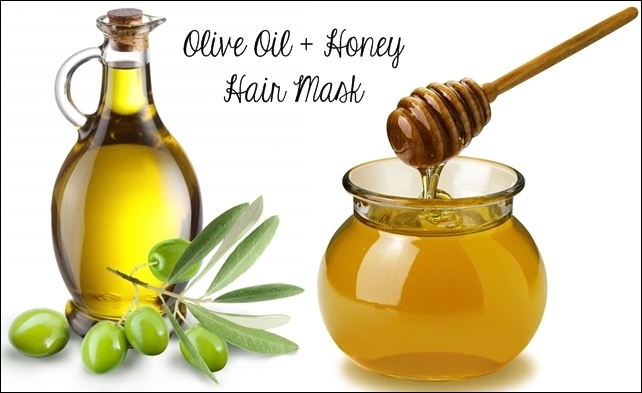 Apply this mask all over your hair including the roots and keep this for 30 minutes. Afterwards wash normally. We all know the benefits of olive oil for skin and hair, its a natural conditioner and honey helps to seal in the natural moisture of hair, thus helping in preventing the dryness and breakage of hair. For added benefits you can also mix few drops of castor oil to this pack. 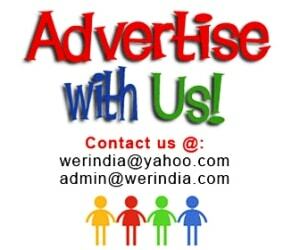 Coconut milk– Coconut milk is rich in Vitamins B, C, and E and helps in maintaining hair health. It is also an excellent conditioner and one of the most easiest hair mask you can ask for dry and dull hair. Just apply it all over the hair evenly and wash off after 1 hour. You can also mix honey to this mix. Banana– Take 1 banana and mash it in a bowl. To this add add 2 tbsp olive oil and 1tbsp honey. Apply all over the hair and wait for 30 minutes before washing it. This is a perfect mask for dry, dull and frizzy hair as Banana contains vitamins B, C, and E, which is excellent for maintaining hair health. You can also add yogurt to this mask.